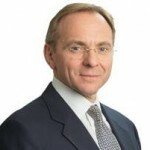 During the recent National Inclusion Week, John Manzoni, Chief Executive of the Civil Service and Cabinet Office Permanent Secretary, reaffirmed the Civil Service’s commitment to becoming the UK’s most inclusive employer and realising the vision of A Brilliant Civil Service. 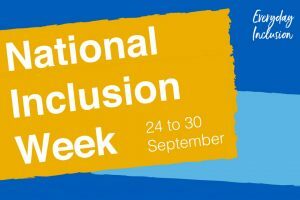 What is National Inclusion Week? National Inclusion Week is an annual opportunity to raise awareness of inclusion in the workplace. This year the theme of the week was ‘Everyday Inclusion’, which is an essential part of the work we are doing to become the most inclusive employer in the UK by 2020, one truly representative of the people it serves. 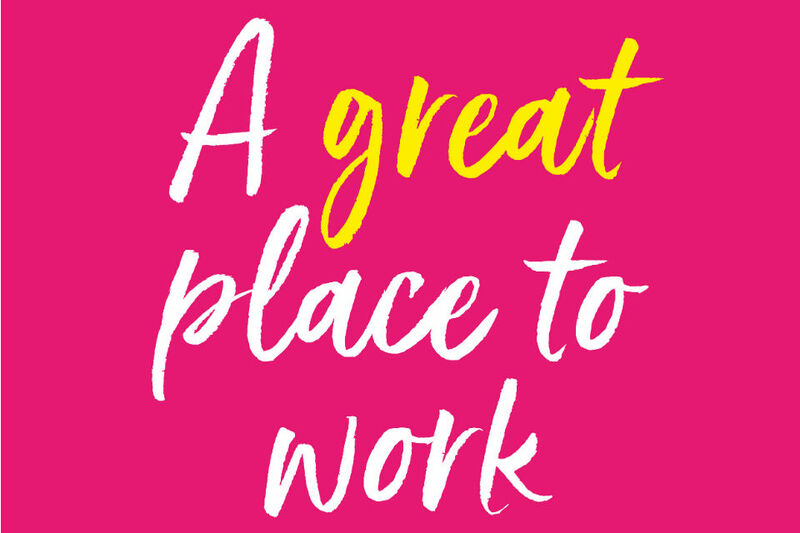 It's clear that a proactive approach towards inclusion throughout everything that we do, making it part of our day-to-day experiences, will help each and every one of us feel valued and included. This will also help us work more effectively and create an inclusive work culture that makes the Civil Service a great place to work. Since the launch of the Civil Service Diversity and Inclusion Strategy last year, we’ve made good progress towards greater diversity. But we must reinforce our commitment to be more representative in order to fully reflect the communities we serve - particularly at senior level and awareness events like this help us to do this. 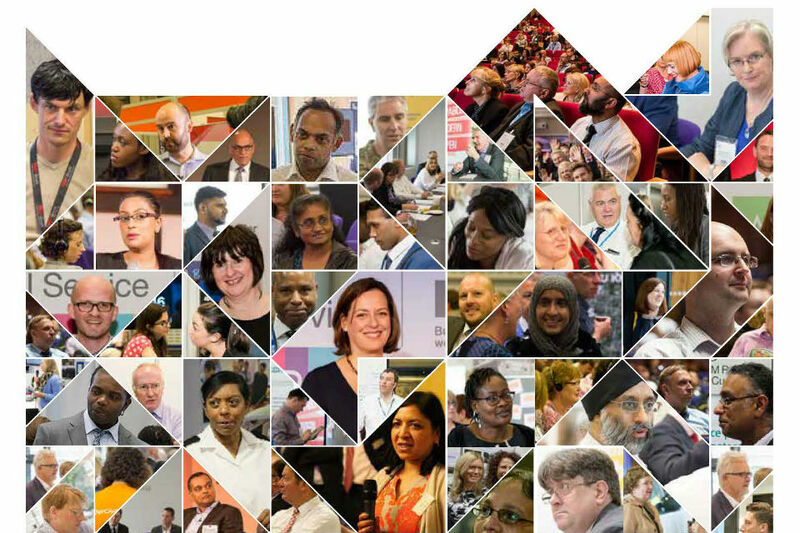 Why should the Civil Service prioritise inclusion? Inclusion will also benefit the work of the Civil Service and ultimately the British public as a whole through better policy-making, better delivery of services and more efficient and effective support services. We are committed to putting the needs of citizens at the heart of everything we do and a workforce which reflects the UK population, and is happier and more cohesive, is integral to my vision of A Brilliant Civil Service. What can I get involved in this week? There are a wide range of cross-Civil Service events taking place this week, including workshops on topics such as micro-behaviours, male mental health and a faith and belief forum. I would encourage you to take advantage of these opportunities to learn more. Many departments will also be hosting their own events, so please do keep an eye out for those and participate in activity taking place in your own departments to learn about what you can do to promote inclusion. A great opportunity to mitigate the daily affects of poor display screen ergonomics for those most at increased risk of eye-strain, CVS, Screen fatigue. Whether diagnosed with Dyslexia or not the hazards of sub-optimal screen ergonomics (standard black on bright'ish, white'ish screen background) continue to affect not only those on the Dyslexia spectrum but, up to 58% DSE use operators on-screen longer than an hour a day who will predictably suffer fatigue and performance deficits. The visual stress related disruptions also last for up to three hours or more after coming off-screen and continue to represent a hazard on the journey home of mishaps or worse if driving when spatial awareness and ability to calculate speed impaired. This provides a great opportunity for us all to reflect on the way that behave towards others and to ensure that we are being respective and inclusive.